Interactive product demo: experience the WorkCentre 3215 at your pace. 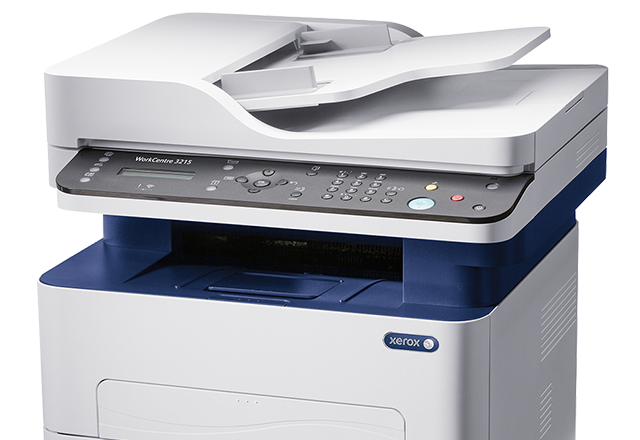 The Xerox WorkCentre 3215/NI received Better Buys for Business "Editor's Choice Award" for "low-cost small-workgroup MFPs with standard Wi-Fi." 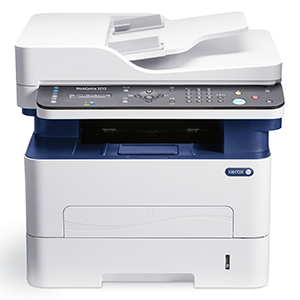 The report says the WorkCentre 3215 monochrome multifunction printer is "good buys for small offices or small workgroups that are looking for multifunction features only but don't require color." 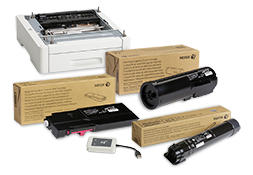 The editor likes the multifunction laser printers' affordability and standard Wi-Fi connectivity.